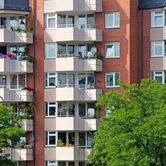 Real estate group Deutsche Annington Immobilien is expanding its portfolio in Germany. The U.K. commercial real estate investment market is poised for a 'busy year' as prime yields fell in January. 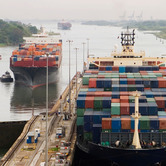 After a two-week stoppage, limited work has resumed on the Panama Canal expansion project. Private equity giant Blackstone Group has purchased a 20 percent stake in fashion house Versace by investing €210 million ($290 million). Blackstone will inject €150 million of fresh capital into Versace and acquire €60 million in stock, according to a company announcement. 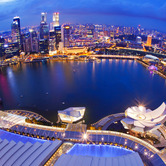 City Developments Ltd, Singapore's second-largest developer, announced an 11 percent decline in fourth-quarter profit. 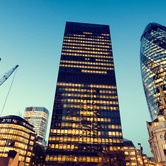 London ranks highest in the top 10 cities for 2013 commercial real estate investment in Europe, recording the highest ever yearly total for a European city. 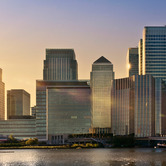 The city of London captured 23 percent of the European market. 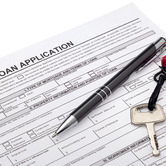 Mortgage rates in the U.S. increased for the third straight week, possibly threatening the continued housing recovery, according to Freddie Mac. The 30-year fixed-rate mortgage averaged 4.37 percent this week, up from last week's 4.33 percent. The number of foreclosed homes in the U.S. dropped 19 percent in January, compared to a year ago, according to CoreLogic. 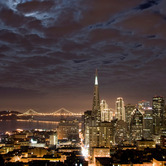 A total of 48,000 homes were foreclosed in January, down from 59,000 a year ago. 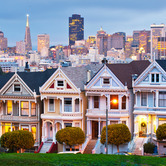 The number of homes sold in the U.S. increased slightly in January, while the share of institutional investors fell to the lowest level since March 2012, according to the latest report from RealtyTrac. Pending home sales in California increased in January, reversing a two-month decline, according to the California Association of Realtors. In January, the pending home index jumped 22.9 percent to reach 84.8, up from a revised index of 68.9 in December. 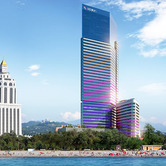 Batumi, Georgia-based developer Tam Geo is investing $80 million in Babillon Tower Batumi, the highest residential tower in the country of Georgia. Babillon Tower is a mixed-use development currently under the construction. 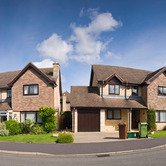 New home sales in the U.S. increased in January, providing a breath of fresh air to the easing housing market recovery. 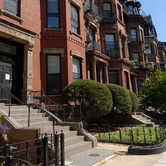 The sales of new single-family homes were at a seasonally adjusted annual rate of 468,000 in January. 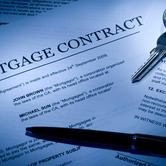 Mortgage applications in the U.S. fell for the third straight week, marking another sign of an easing housing recovery. The number of all applications fell by 8.5 percent on a seasonally adjusted basis for the week ending February 21. 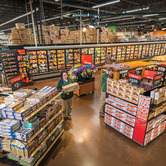 Wal-Mart Stores' Mexican and Central American arm plans to spend $15 billion pesos ($1.1 billion) in 2014. A new luxury condominium project called Privé is set to break ground this summer. 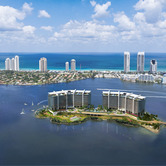 The project is located in the center of the city of Aventura, about 13 miles north of Downtown Miami. 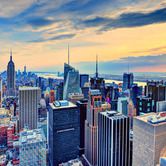 New York City's tech industry continued its strong growth in January, with an increase in leasing activity and capital venture funding. Tech leases represented 21 percent of all leases signed in January. 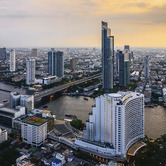 Vacancy rates in Bangkok's office market fell below 10 percent for the first time in 20 years in 2013. 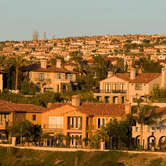 Home prices in the U.S. lost momentum at the end of 2013, marking a second consecutive monthly decline in December. 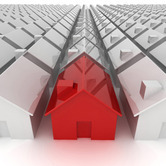 National home prices during the fourth quarter were 11.3 percent higher than the fourth quarter of 2013. 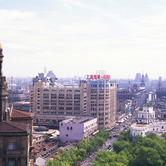 China's home prices showed a deceleration in gains for the first time in 14 months.